We are a collection of theater companies, programmers and film makers who are passionate about rural and outdoor performance. We are researching diverse and approachable styles of outdoor theater which can surprise, challenge and relate intimately to people’s lives. We are interested in outdoor theater’s potential to reach new audiences who are not necessarily theater goers. 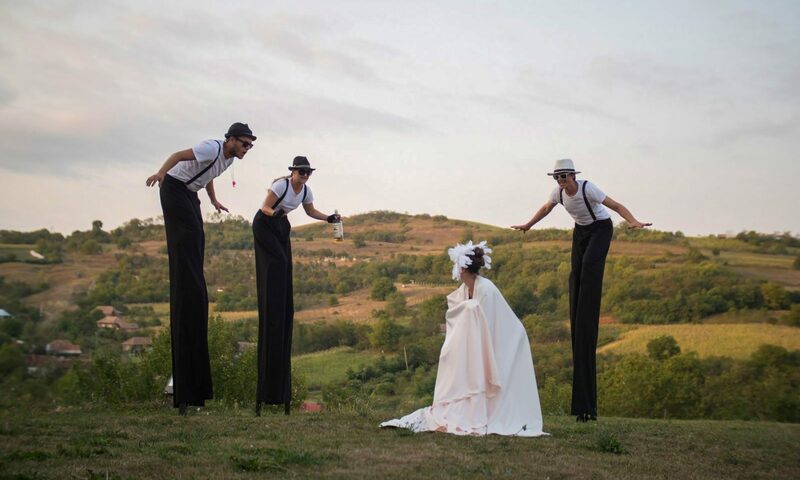 Companies from Italy, Hungary, Romania, Slovenia and the UK have created RIOTE – “Rural Inclusive Outdoor Theater Education”; a three year project which will enable the companies to visit each other and learn from their approach to outdoor and rural theater. 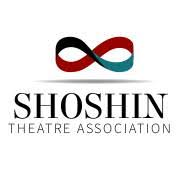 We also showcase each other’s work across Europe and bring high-quality theater to rural areas.